OWNER FINANCE WILL BE CONSIDERED! 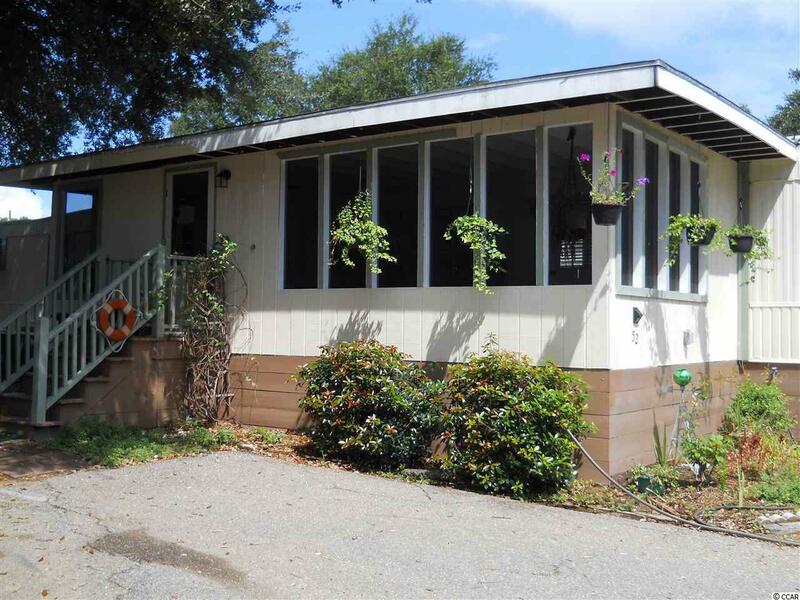 Inlet Oaks Village is a 55+ very active community with community center, pool, library, etc. 52 Conway Court is perfectly located towards the end of a dead-end street ~ backs to green space ~ on a high lot with a beautiful shade tree complete with a swing!!!! 2 bedrooms, 2 baths. Crawl space has been reinsulated @ bottom of flooring to include a new vapor barrier. Underpinning has been re-worked with added supports. Extra storage building has electric service. NEW HEAT PUMP in Jan. 2017 (Trane), high efficient, smart T-stat, transferrable warranty & new connecting ductwork. New window screens in 2017. 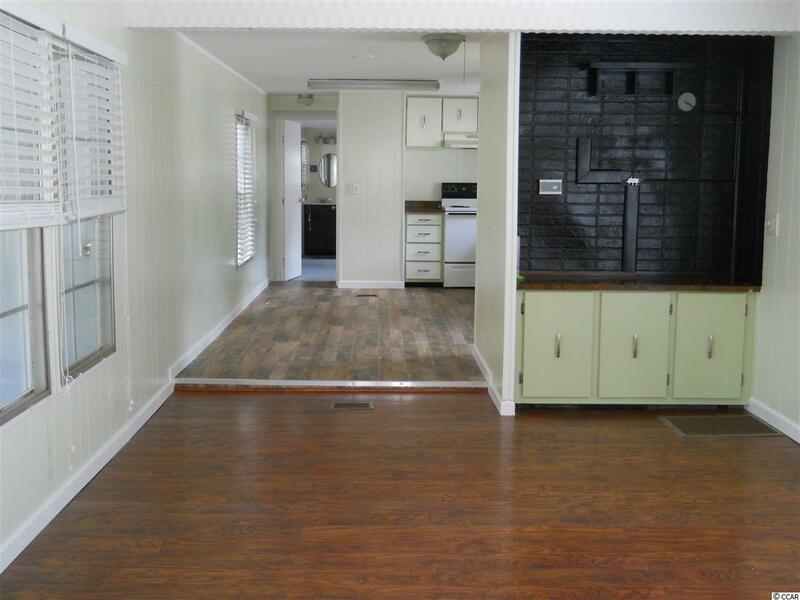 Interior improvements include new subfloor in all areas except MBR. Some new fixtures in master bath and guest baths. New paint inside and out. 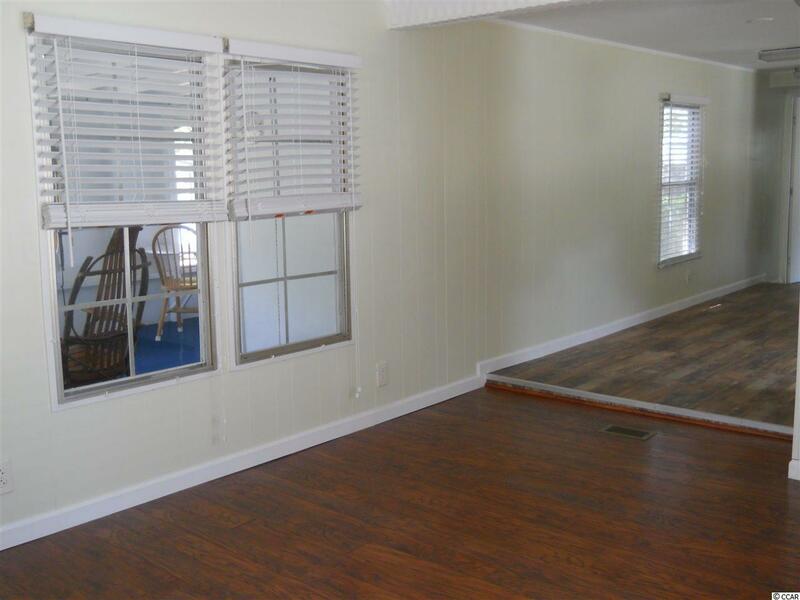 The most enjoyable feature of this home is the oversized screened in porch which is expansive. Pull up a rocker, sit a spell & enjoy the breeze!!! 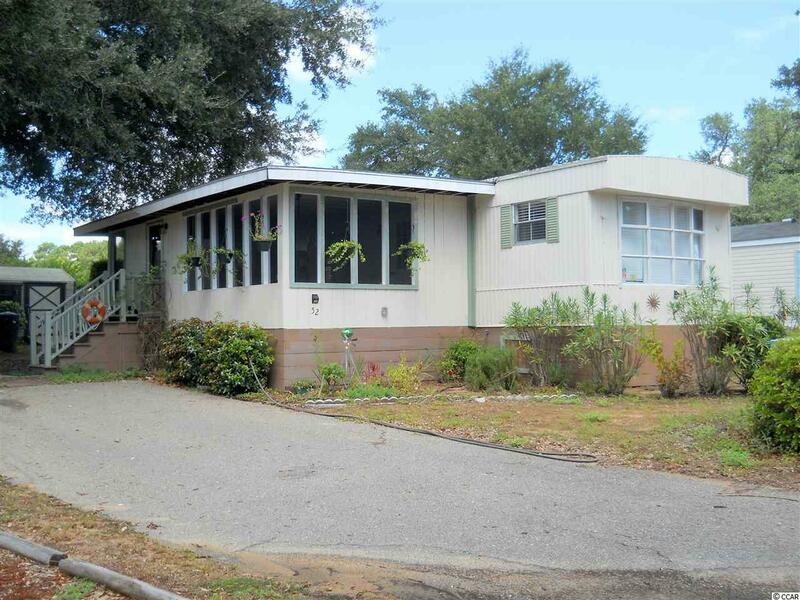 Location is quite desirable ~ 30 minutes to airport, 5-10 minutes to medical facilities ~ 5 minutes to "The Marshwalk" ~ 30 minutes to Georgetown ~ 60 minutes to Charleston ~ Huntington Beach State Park & Brookgreen Garden are practically next door. Such a great location yet off the beaten path in a quiet setting.